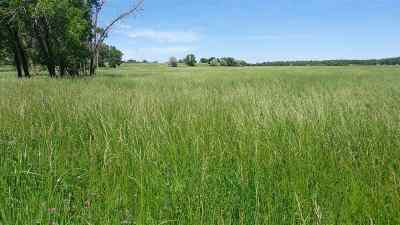 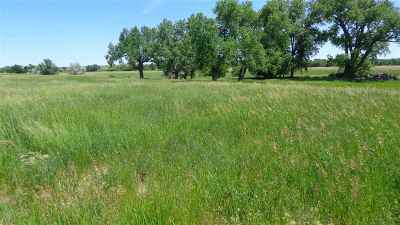 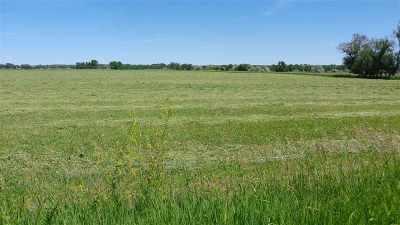 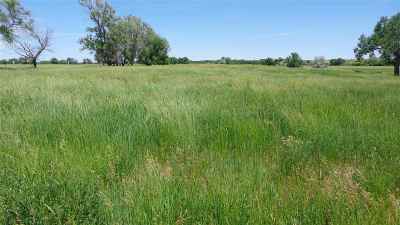 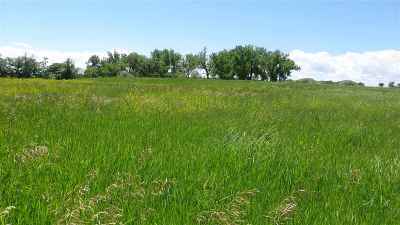 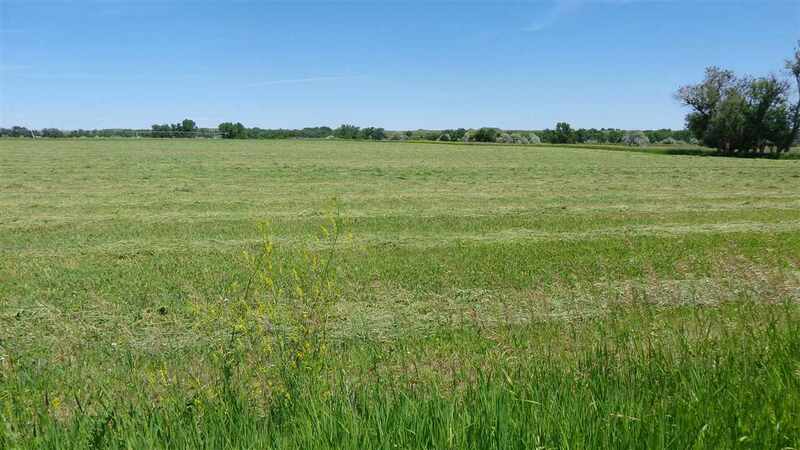 Rare Fruitdale, SD farmland for sale. 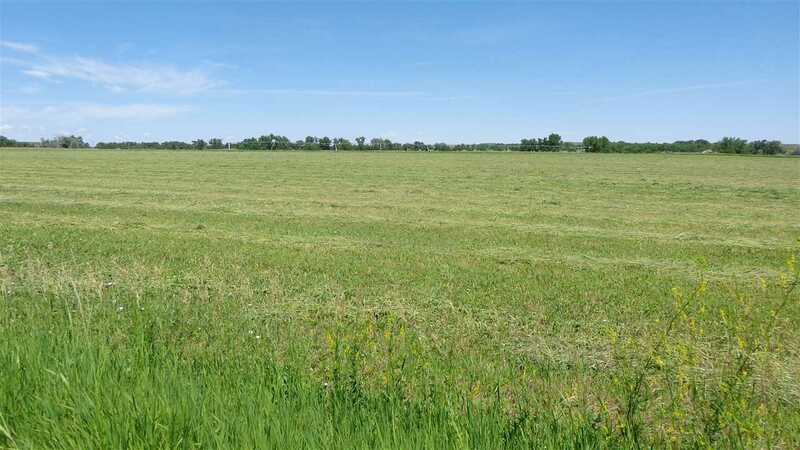 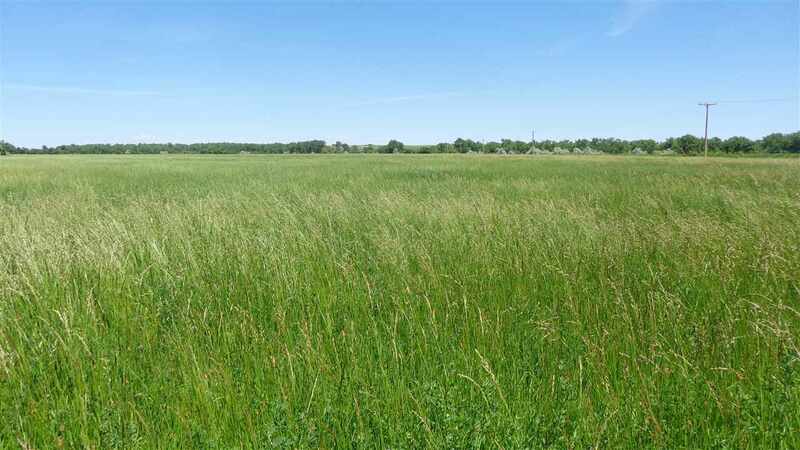 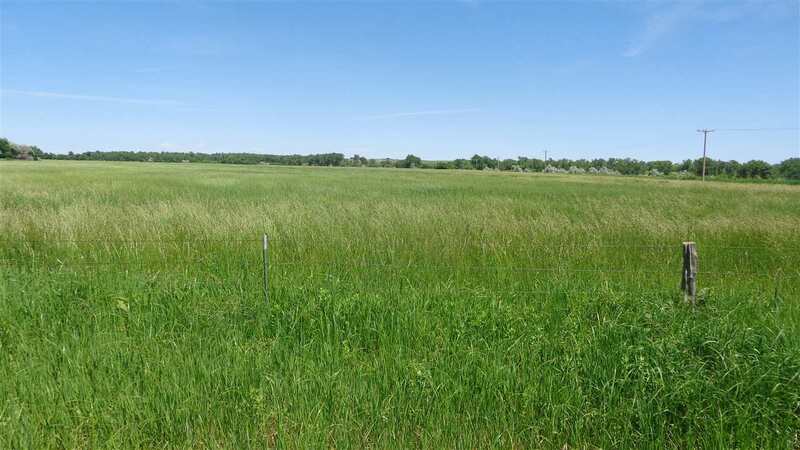 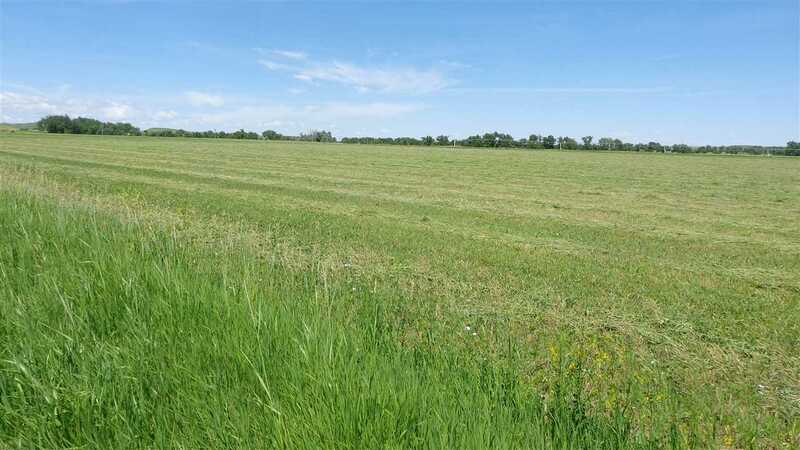 120.64 deeded acres with a 4 Tower Reinke Pivot in good condition included in the sale. 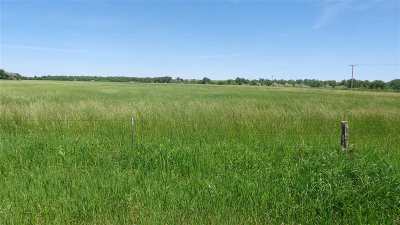 Valley 1 Road seperates a 40 acre parcel and the 80 acre parcel. 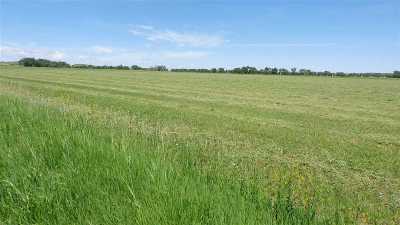 Both parcels accessed by county road. 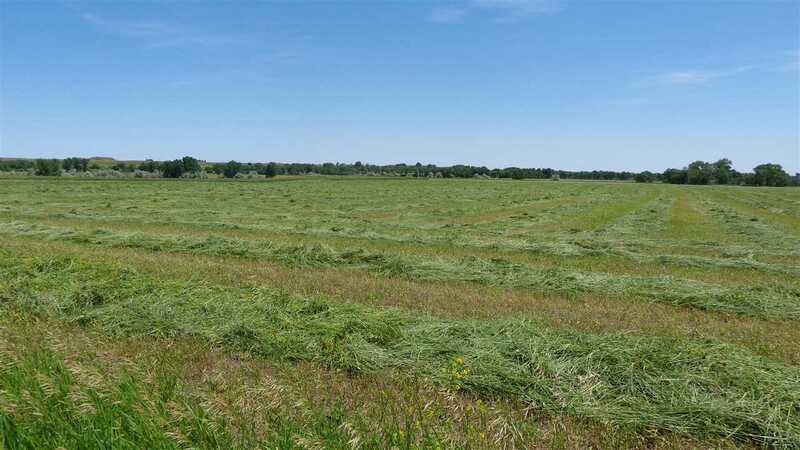 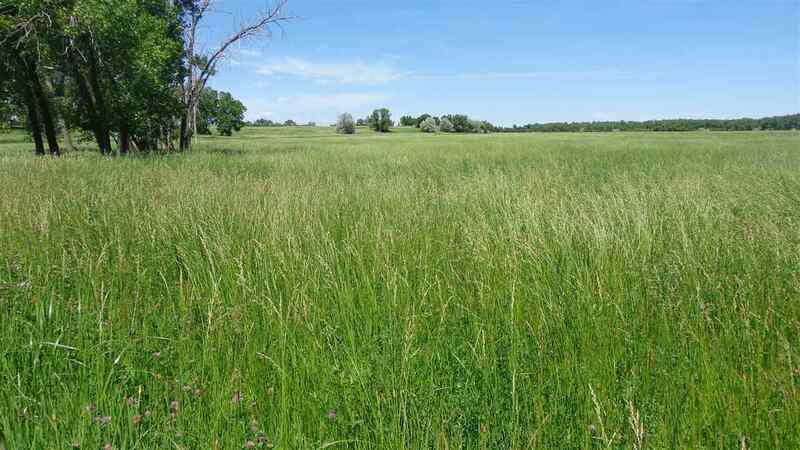 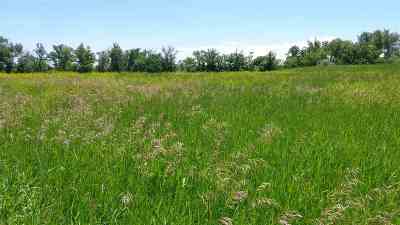 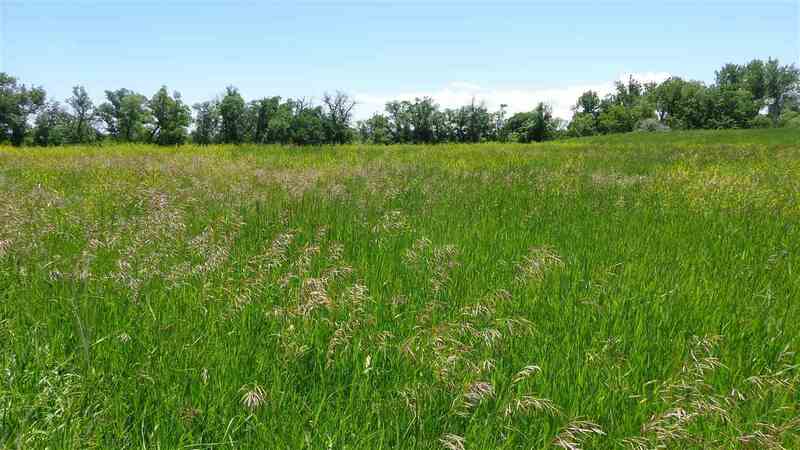 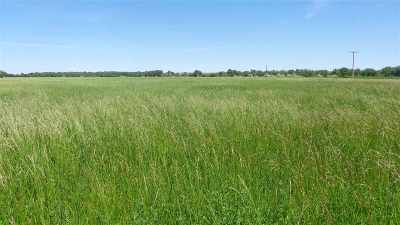 Tillable acres, crop land acres and hay land acres vary by description. 12.5 transferable shares of Redwater Irrigation District included with the property. 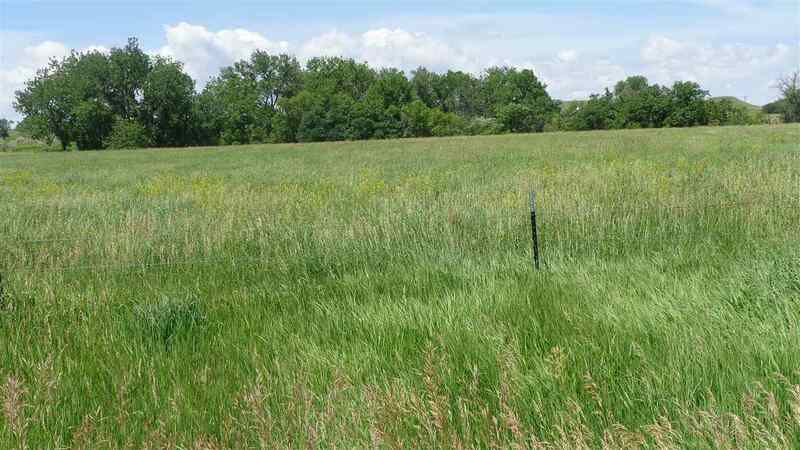 Soil map attached. Soil map boundaries are an approximation.